Dr Philip Thomas recently performed with Apartment House in a programme of music by Christian Wolff, joined by the composer performing, at the Angelica Festival, Bologna, Italy in May this year. Philip is preparing for a number of major concerts including a concert on 8 November 2013 with Anton Lukoszevieze performing Morton Feldman’s Patterns in a chromatic field as part of the Southbank Centre’s festival ‘The Rest Is Noise’ in the Purcell Room. Philip joins Apartment House for their Wigmore Hall debut in January 2014 performing works by Laurence Crane, Christopher Fox, Peter Garland, Amnon Wolman, Mathias Spahlinger, Rytis Mazulis and Reinhold Friedl. In 2014 Philip will be giving world premieres of new piano works commissioned by him in honour of Christian Wolff’s 80th birthday by Christian Wolff himself, Michael Finnissy and Howard Skempton. 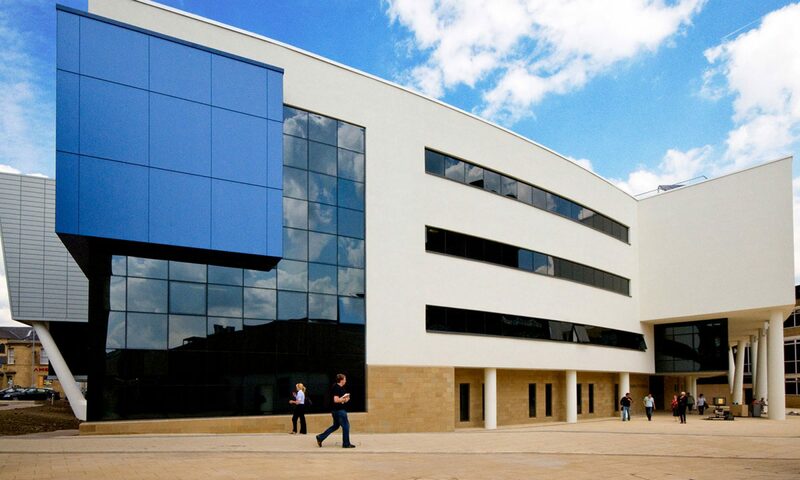 One of the flagship institutes of the University of Huddersfield, CeReNeM’s research team brings together world-leading researchers and artists at the cutting edge of contemporary music performance, composition, music technology, new sonic media and new music studies.